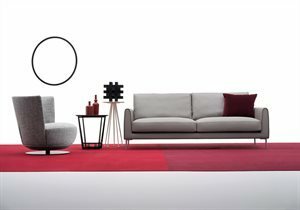 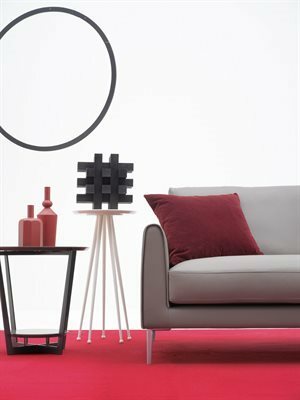 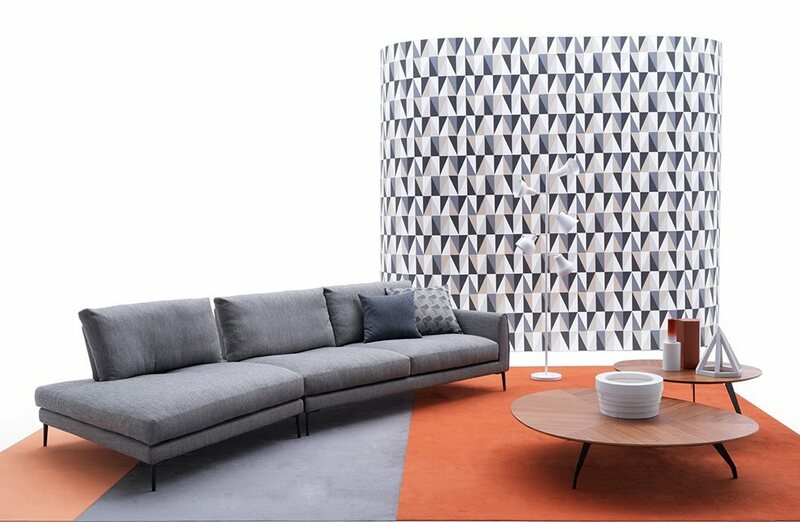 One of Vega sofa’s distinctive features is the flexibility of use combined with a modern design and its simple and contemporary lines. 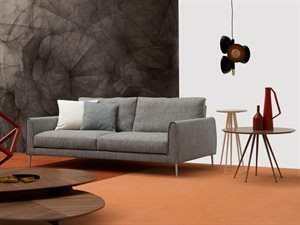 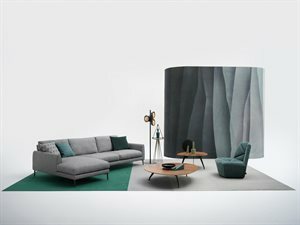 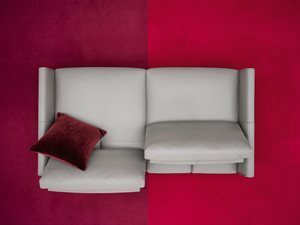 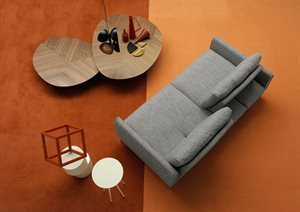 The collection’s characteristic element is the sliding mechanism incorporated in the backrest that allows you to choose between two different depths; one that is suitable for sitting while the other is ideal for relaxation. 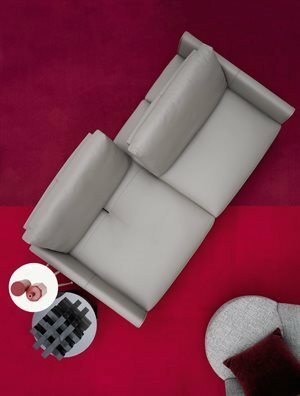 At the same time, the slender design of the feet, available in chrome and gunmetal grey version, along with a small armrest give the sofa a fresh and modern look. 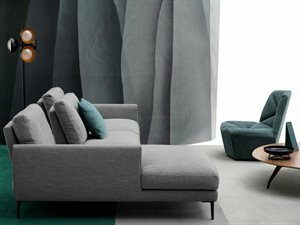 Composite elements with an inclined cut and chaise longue complete the seating system, allowing to create unusual and customized compositions for multiple uses.